Naturelle, an appointment with lightheartedness. The sparkling freshness of a mythical garden... with facets of crisp green apple, an innocent floral heart of Egyptian jasmine absolute and Peach blossom, grounded by hints of Virginian cedar, amber and musk. A light, carefree fragrance, composed of 90% natural ingredients. 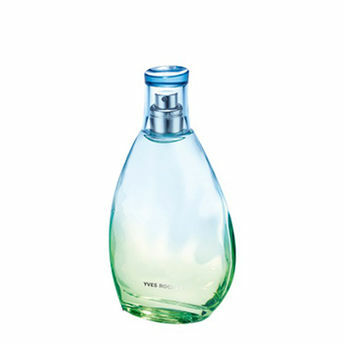 Fresh and sparkling, it will infuse your aura with a blend of green, floral and fruity notes.